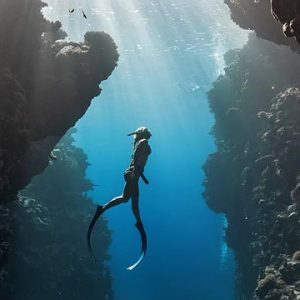 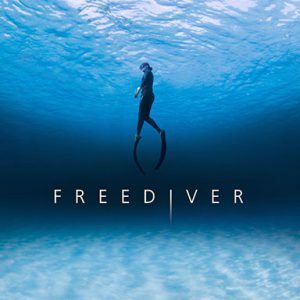 Life Time Certificate Age: 15+ Duration: 5 Days Designed to refine and improve your freediving skills, allowing you to progress slowly while learning how your body performs during apnea (suspension of breathing). 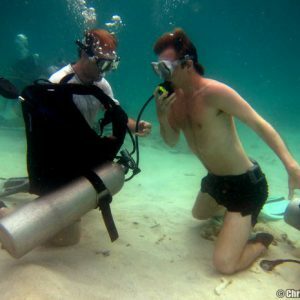 Duration: 2-3 Hours</span Discover Scuba Diving is designed for people who do not have any previous diving experience. 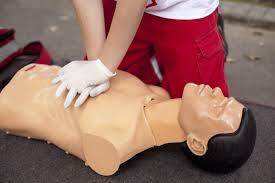 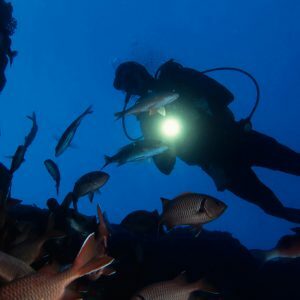 The course involves learning basic scuba diving skills. 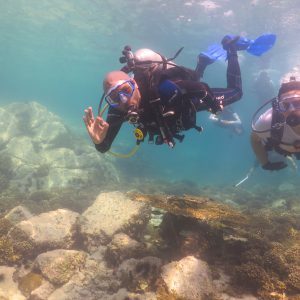 Duration: 3 Hours Discover Scuba Diving in Fujairah is designed for people who do not have any previous diving experience. 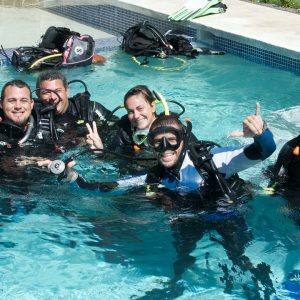 The course involves learning basic scuba diving skills. 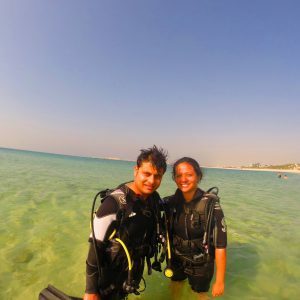 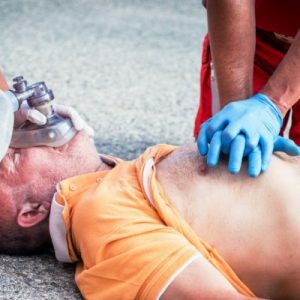 Life Time Certificate Age: 18+ Duration: 10 Days Becoming a PADI Master Scuba Diver will bring you to a completely new level of training and a whole world of experience. 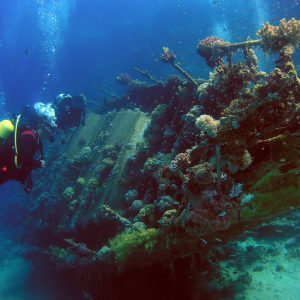 Whether diving coral reefs and ship wrecks, night diving or in drift as you explore new, exciting diving environments around the world. 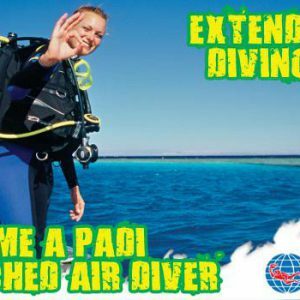 Life Time Certificate Age: 12+ Duration: 1 Day If staying down longer and getting back in the water sooner sounds appealing, then don’t hesitate to become an enriched air diver. 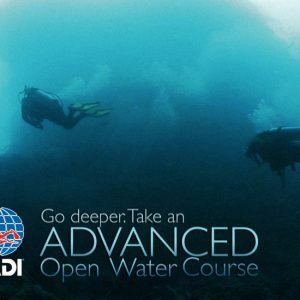 If you’re a PADI (Junior) Open Water Diver who is at least 12 years old, you can enroll in the Air Diver Specialty course.